Updates | NORTUS FITNESS in Ambala,Nortus Fitness is a trusted name in the field of fitness industry in India. We are the leading fitness equipment manufacturer and supplier of complete range of strength & cardio equipments. We have state-of-the-art manufacturing unit with latest machinery and technology. Nortus strength training products are manufactured using the latest CNC machining Technologies. All be products are fabricated from engineering prints coming from yorks sophisticated CAD software system. Get Personalized Gym Equipment At Nortus We are a home and commercial fitness equipments manufacturer with modern technologies. At Nortus Fitness, you will get a variety of gym machines under competitively price that means you will not have to pay much. Go through our work out machines and buy them to install at your place for healthy environment.Nortus Fitness is a trusted name in the field of fitness industry in India. We are the leading fitness equipment manufacturer and supplier of complete range of strength & cardio equipments. We have state-of-the-art manufacturing unit with latest machinery and technology. Nortus strength training products are manufactured using the latest CNC machining Technologies. All be products are fabricated from engineering prints coming from yorks sophisticated CAD software system. Manufacturing Excellence Over 2 decades of engineering, excellence has led to York becoming the leading gym equipment manufacturer in India of resistance training equipment with a reputation built on product reliability and effective after-sales service, Approved by hundreds of fitness centres throught out India and abroad, our machines are designed to promote optimum exercise effectiveness whilst protecting the body from strees, which can cause injury. With thirty selectorised machines, Yorks can provide you with equipment to satisfy all your client's needs... Safely. Facts like correct alignment of body and machines, range of motion and simplicity of use are very important. For our team of designers who ensure excellence al every step. Our Research and Development programme is extensive and ongoing and will continue to provide innovative products to satisfy a demanding and growing fitness industry. Yorks machines are designed for the modern fitness environment : attractive, stylish and non-intimidatory. These are smooth, easy to use, simple to maintain and offer supper value for money. Production Process We own the most advanced manufacturing gym machines, including the water jet cutting machine, CNC tube bending machines, CNC machine tools, CNC milling machines etc. The production process is at and absolute leading position in India. Such as : advanced automatic sand blasting process. Leaving on blind angle, no rust : excellent surface treatment, adopting international advanced electrostatic powder coating process, 2 rounds powder coating to ensure the appearance of the equipment smooth and durable: mold assembly is adopted in the production line to ensure the interchangeability and stability of the products. Raw Materials In order to inprove product quality we purchase high quality raw materials for processing and production, and strictly control the quality. Such as : high quality imports steel tubes with 3mm thickness, we import running belts PCB control for treadmills; One-time molding upholstery on strength equipments, which will never deform or collapse ; and high-strength cable which have assessed rounds of destructive tests, etc. Established to provide healthy life, Nortus Fitness is associated with numerous customers and has helped them to set up fitness houses around the country. At Nortus Fitness, you also have the choice to shop the gym products in Delhi online. We deliver our products at your door step and install without any cost. Visit our fashionable centers in the capital to find out our complete range of exercise equipments. We have a set of gym equipments that will match your needs and help you get a healthy lifestyle! We assure you the right equipments within affordable prices. Happy exercise ! 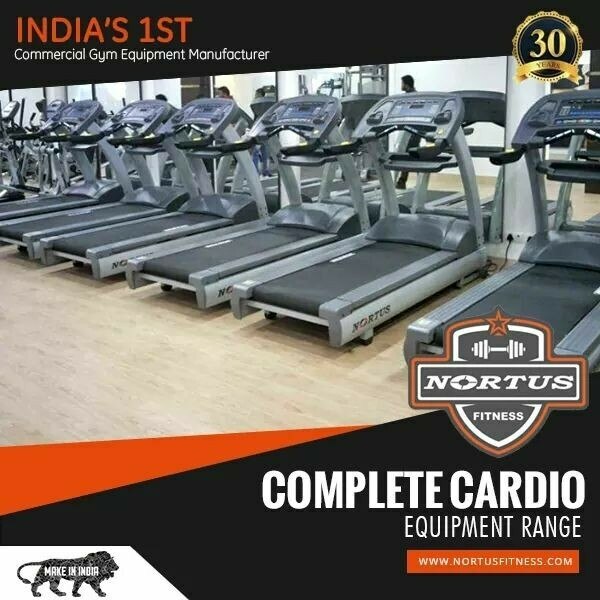 Buy GYM Products In Delhi - Nortus Fitness Always buy Gym products in Delhi from a reputed gym equipment exporter like Nortus Fitness as you are assured with the quality, durability and easy to use features. Even you are guaranteed for 1 year or more. 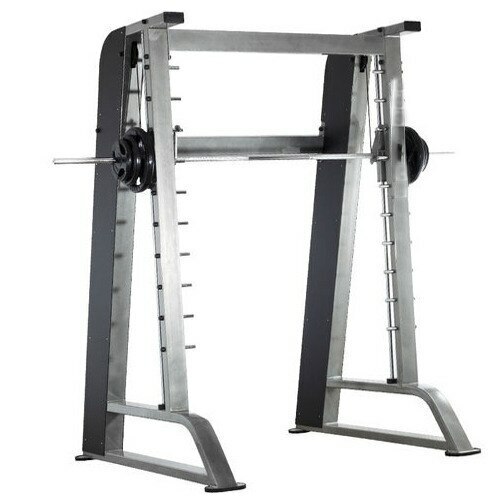 Nortus Fitness A Popular Gym Commercial Equipment Exporter Being a commercial gym equipment exporter, Nortus Fitness offers you a range of gym equipments for commercial purposes. Its high-standard products make Nortus Fitness a leading gym equipment exporter in India.